READ OUR MOST RECENT BLOG POST! The Cooking Collaborative is a culinary + education incubator. We pride ourselves off of nutrient-dense, nourishing, & honest cuisine without questioning that it is one of the key resources to good health. 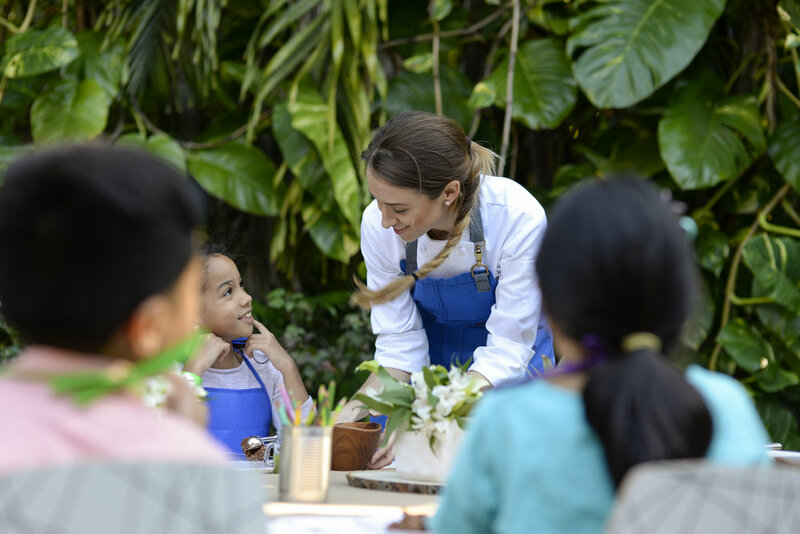 We provide customized personal chef services, small-scale catering, culinary classes for children & adults, along with corporate wellness education programs & seminars. Developing successful eating habits & a healthy lifestyle isn't a journey that should be spent alone. Through our partnerships with local businesses we have the ability to reach volumes and truly change lives, together.